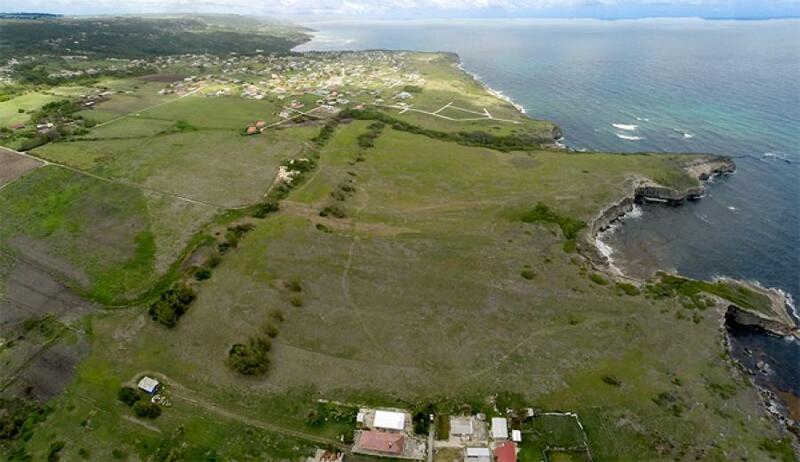 Atlantic Heights, Fortescue is a new land development located in the parish of St. Philip on the south eastern corner of Barbados. It is situated on a cliff overlooking the blue waters of the Atlantic Ocean and provides breathtaking views of the ocean and benefits from soothing ocean breezes year round. 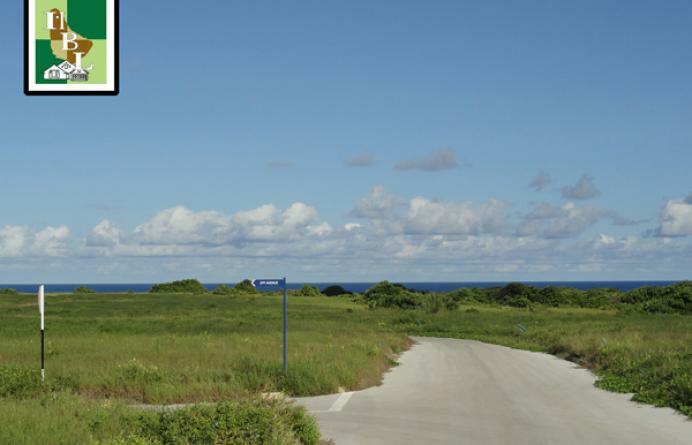 It comprises a total of 100 lots of which 35 are currently being sold as Phase A. 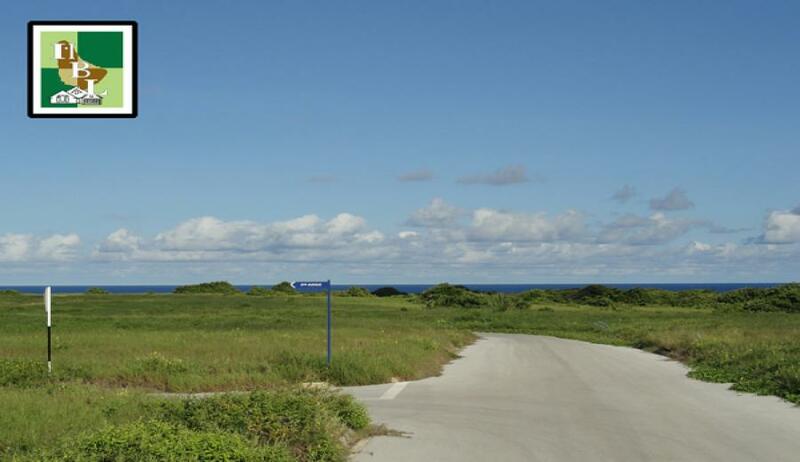 Lot sizes vary between 6,500 sq. ft. and 12,000 sq. ft. Prices start at BDS$15.00 sq. ft. 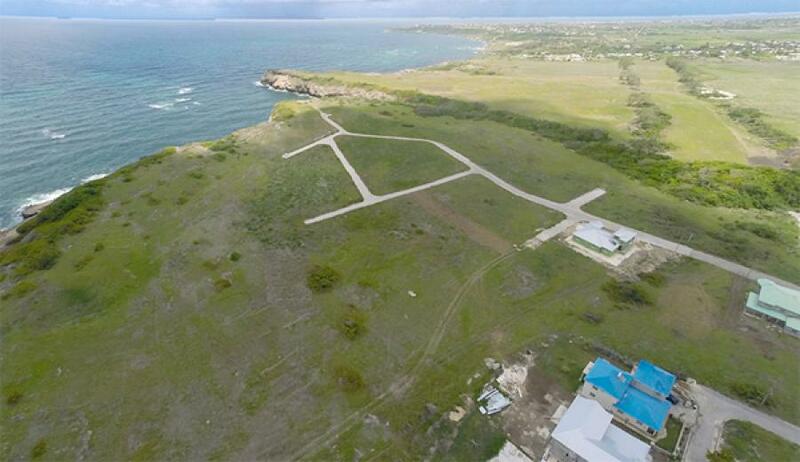 Lot 14, Atlantic Heights, Fortescue, Barbados is located not far from Codrington College, Conset Bay and about a 10 minute drive to Six Roads, St. Philip where all amenities can be found as well as all the commercial buzz. 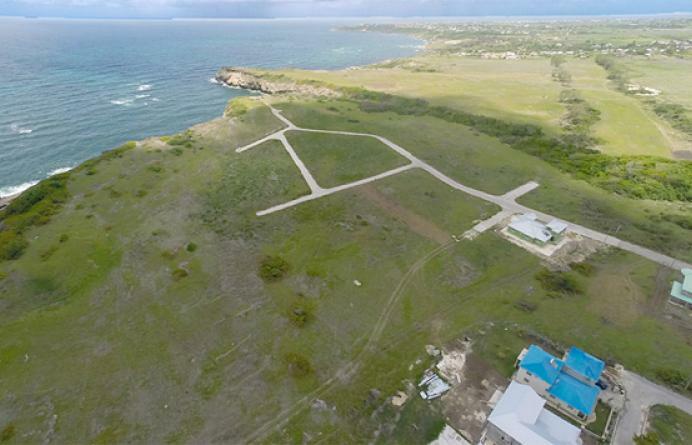 For further information, please contact Coral Stone Realty at 246-420-3687/246-266-8888 or email us at info@coralstonerealty.com.